Palm Therapy Provide Positive Effect on Brain! If you know where to stimulate the hand, you can produce anticipated results. Moshe Zwang, the founder of palmtherapy, says the hand to the body is like keyboard to the computer. If you know where to stimulate the hand, you can produce anticipated results. Though hand is a small section of body, it consists of all motor and sensory nerves of cerebral cortex which carry emotions. Thus, palm therapy leads to speedy changes (in positive aspects) corresponding with mood, talents, personality, behavior and thinking patterns. This can be done any where and at any time without the assistance of second person (if apprentice should be done under the consultation of professional). There is no need of any apparatus or setup to undergo palm therapy. The palm therapy can give a balancing effect to your mind; it releases you from unnecessary anxieties, traumatic memories, phobias, anger levels, grief and some severe unconditional fears. Therefore, it enhances all the abilities linking with brain. How much time does palm therapy take to work on you? It starts work on you as soon as you start the treatment. But the effect can be shown after an hour or even minutes. For example: If you are using palm therapy to control your anger or stress or grief, you need the treatment for 5-20 minutes. In the case of shedding negative thoughts, you need three to four sessions of 20 minutes per day. 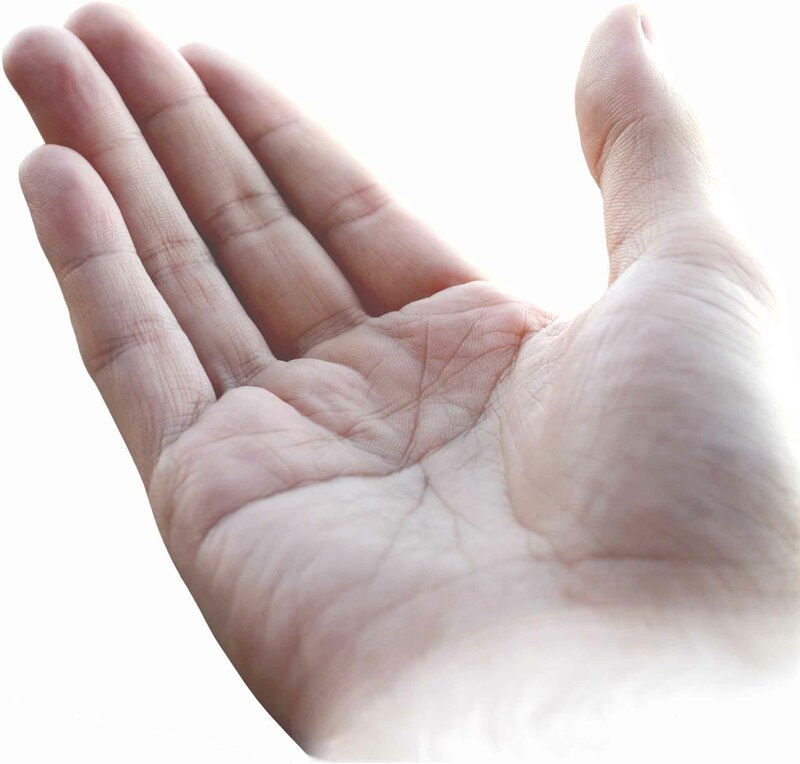 If you are a practitioner of palm therapy, the session can last up to one hour as it includes the observation of hand and stimulating lines in the hand. For redesigning the personality of yourself, you need to stimulate the lines more than one time a day. Is palm therapy connected with hand reflexology or hand acupuncture? No, there is no connection between palm therapy and the above stated methods. Hand reflexology and hand acupuncture are based on activating acupoints. These therapies are progressed mainly for the physical well being and concentrate less on mental well being. But, palm therapy is purely done for mental well being. It is not based on acupoints but is done on the visual aspects such as lines and mounts on the hands. Palm therapy is very useful if practiced in proper way and under the consultation of a proper physician. Mistreatment of palm therapy can be dangerous. You should not practice palm therapy if you are suffering from mental disorders.